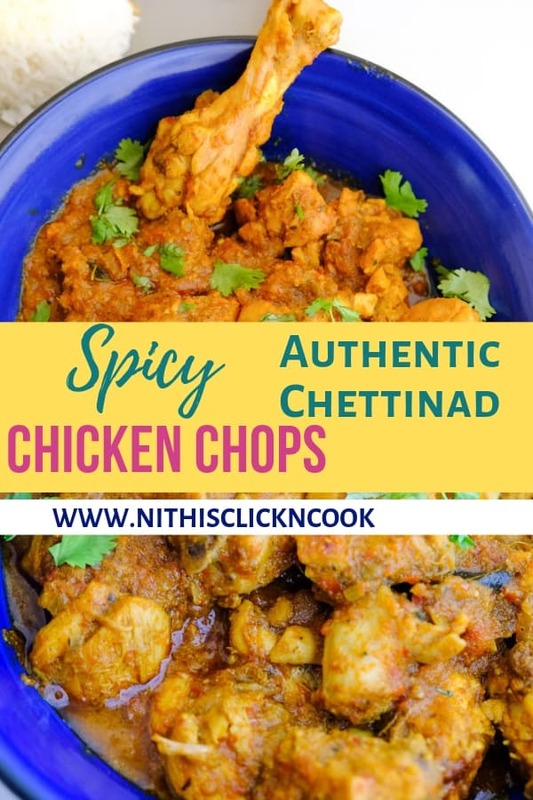 Learn to make the Simple, humble, delicious chettinad chicken chops recipe, all from the Chettinad cuisine! The layers of the flavour are simply outstanding! 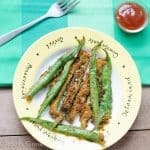 The secret of this recipe lies on the freshly ground curry powder which makes it ultimately finger-licking! 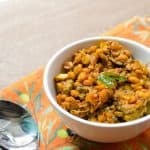 What is Chettinad Cuisine? And Why it is famous for? 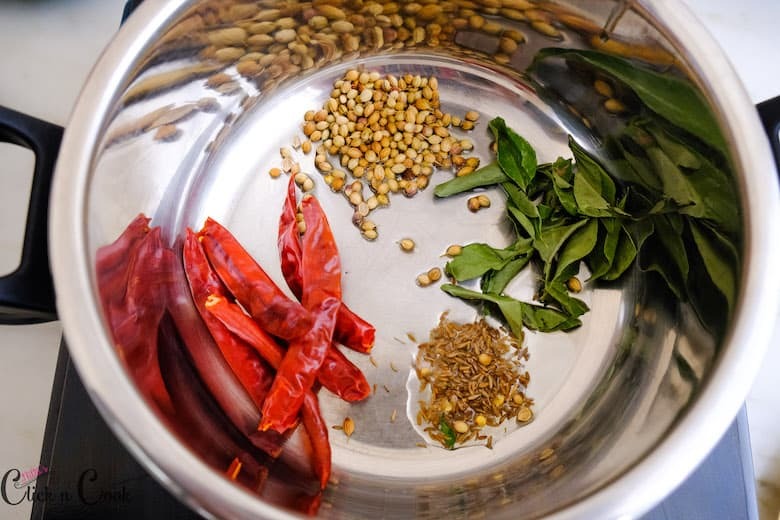 Chettinad cuisine is believed to be the most aromatic and spiciest cuisine in India. 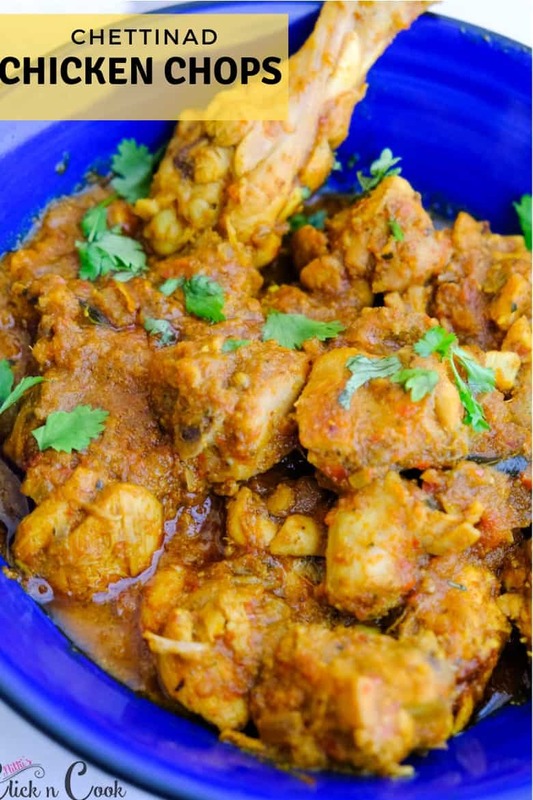 Chettinad cuisine is famous for its complexity of flavours. 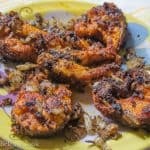 How to make chettinad chicken chops? Roast the spices to a golden colour and grind to a fine powder. 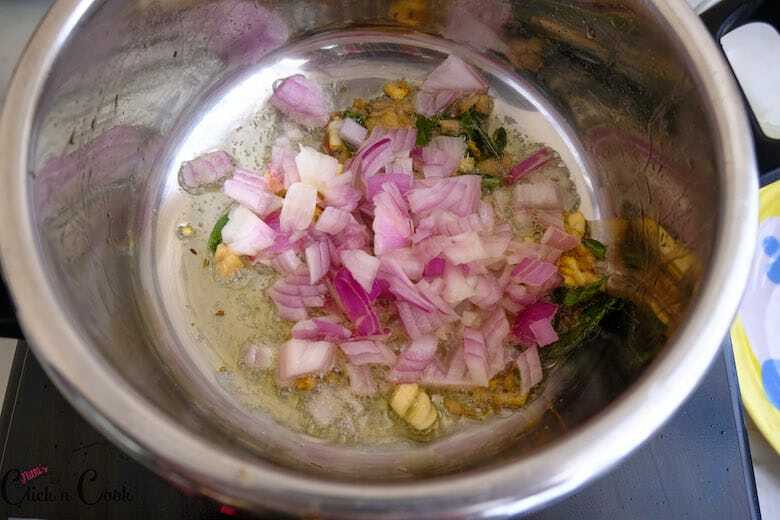 Heat up oil, add chopped ginger garlic, onions, chicken and the curry powder. Saute the chicken in oil f until the onions and the ginger garlic are combined well. 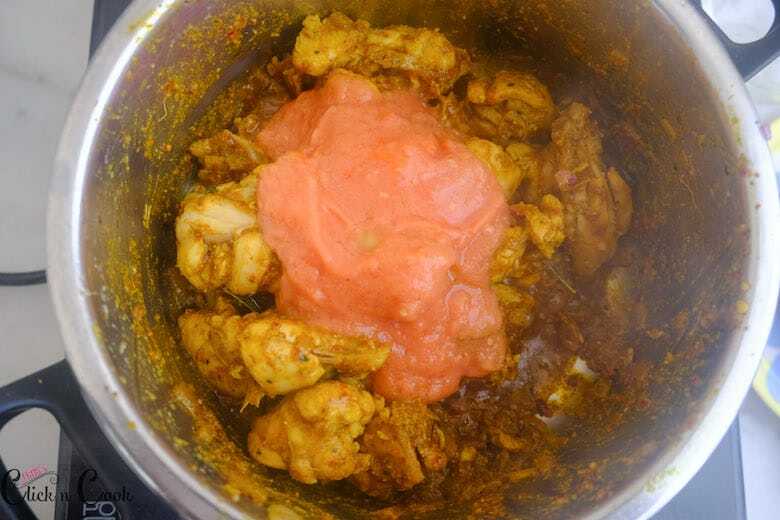 Add curry powder and tomato puree, Again saute till the masalas well coated. Add some water and pressure cook for a couple of whistles. 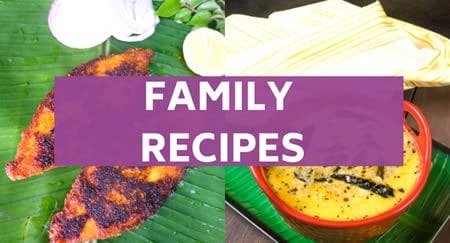 What Cut is best for making chicken chops? 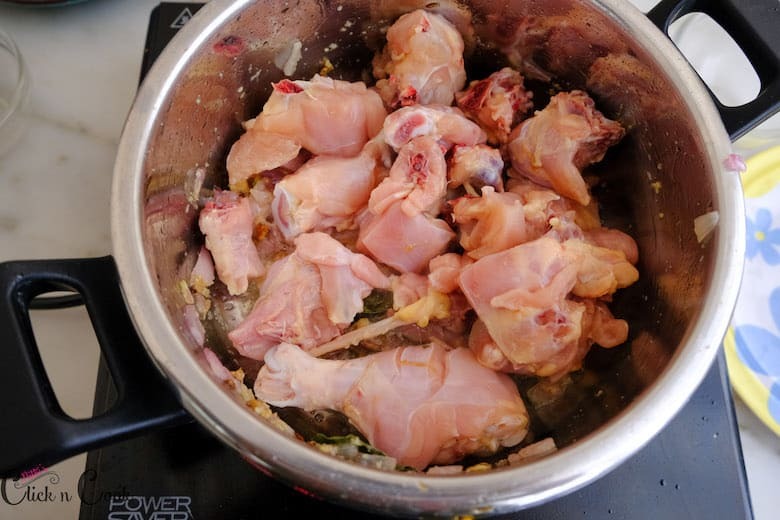 Any curry cut is served best for the chicken chop, You need chicken with bone pieces for this recipe. 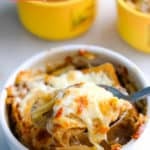 Can I make this recipe with meat? 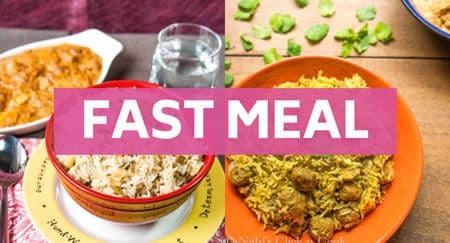 Lamb/mutton: In a Pressure cooker add 1/2 kg mutton/lamb, add 2 tsp of ginger garlic paste,1 tsp of turmeric, 1 tsp of salt, 1tsp of oil and 1- 1/2 cups of water and cook for 4 to 5 whistles to get a nice and soft mutton pieces and then follow the method. 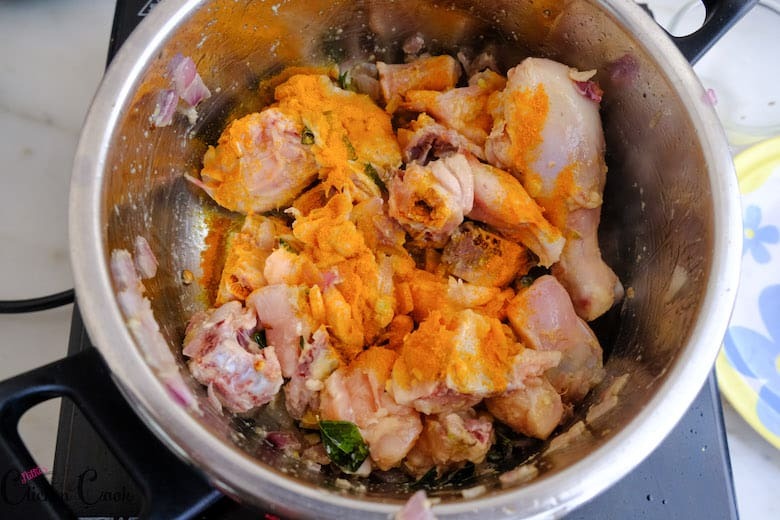 Country chicken: In a Pressure cooker add 1/2 kg country chicken add 2 tsp of ginger garlic paste,1 tsp of turmeric, 1 tsp of salt, 1tsp of oil and 1- 1/2 cups of water and cook for 6 to 7 whistles to get a nice and soft mutton pieces and then follow the method. 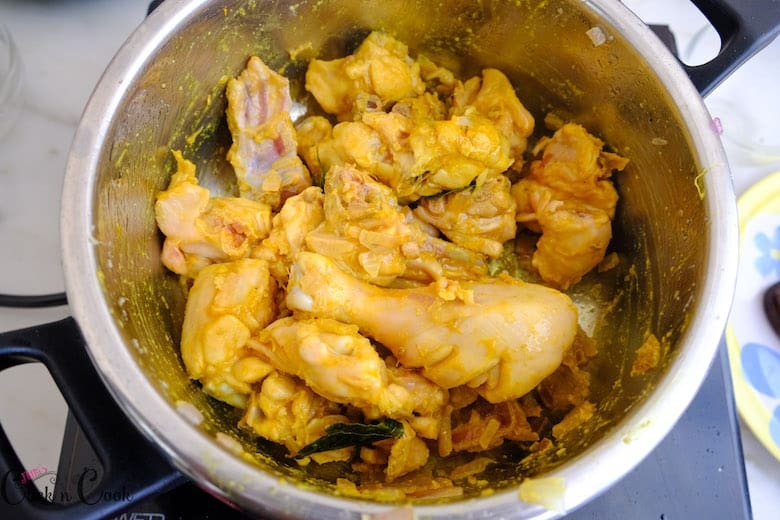 Gingelly oil: To get the most authentic taste of chicken chops recipe should be cooked in gingelly oil. 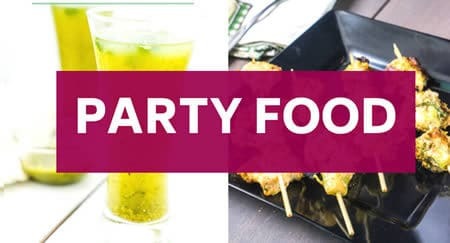 Gingerly oil gives you the most flavorful gravy and distinct taste… So make sure you get quality gingerly oil. You could also use peanut oil as well. 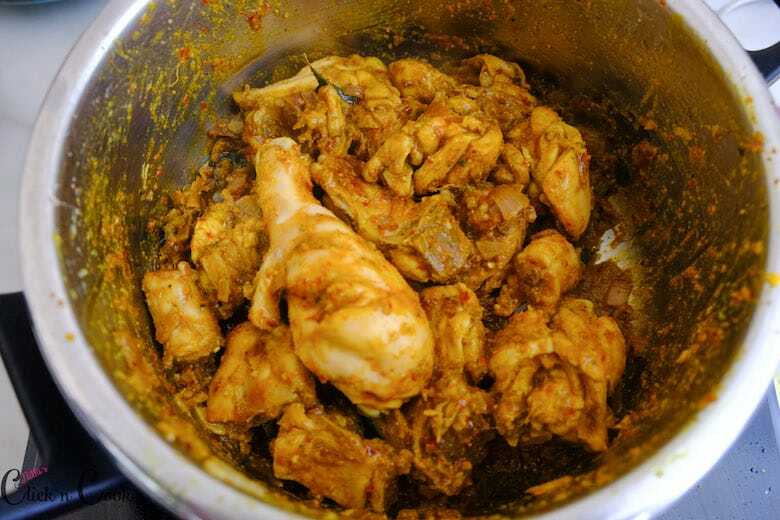 Well Sauteed: Keep stirring the chicken pieces once the curry powder is added. The chicken has to be well coated with masala. 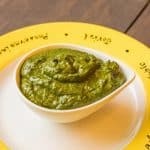 Crushed ginger & Garlic: The recipe calls for both crushed ginger garlic and ginger garlic paste. 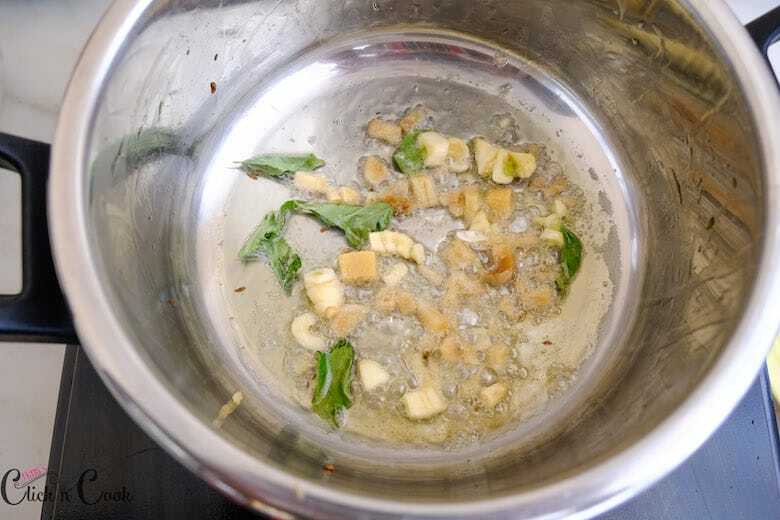 Make sure to add crushed ginger garlic in oil and saute to a golden brown, so the oil gets nicely infused with flavour. 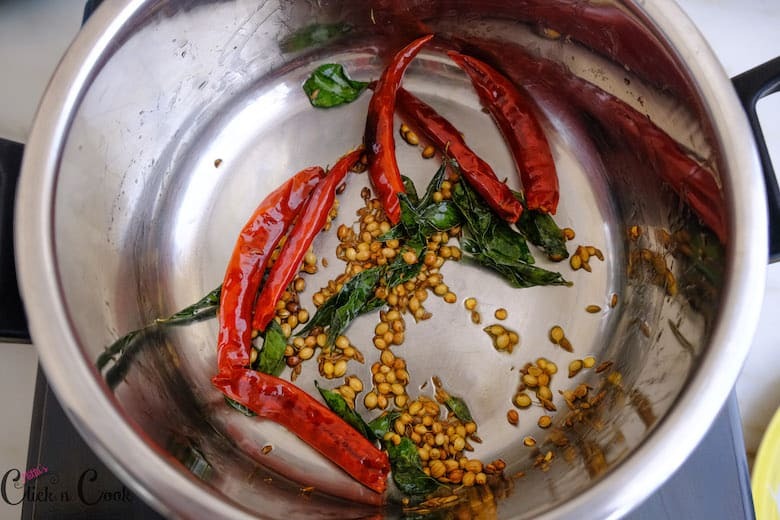 Freshly ground curry powder: The flavour of the freshly ground curry powder is absolutely phenomenal! Tomato: you could also use tomato paste. 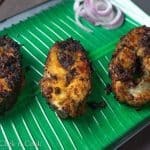 How do you serve Chettinad chicken chops? Chicken Chops is best served with Steamed Rice. 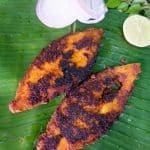 Can also be served with Idly, dosa, bread. Saute all the spices just for minute. 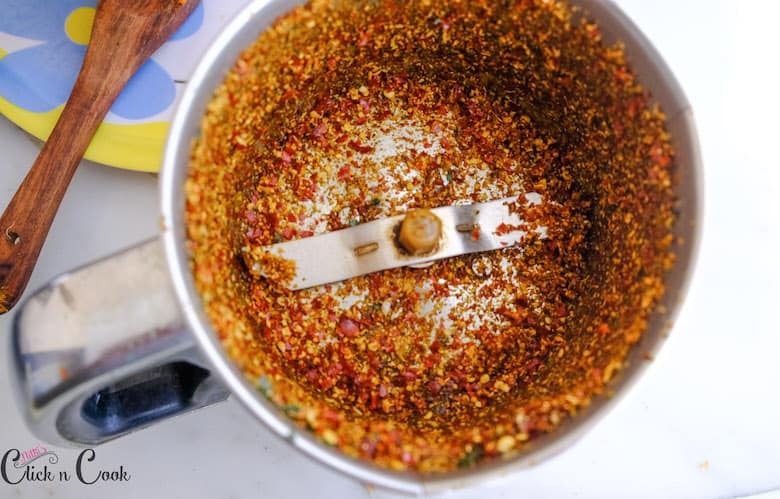 Once the spices are sauted well, Bring to room temperature, Add the spices to a blender and grind to a powder. Quick Stir well for few seconds. pour in tomato puree and saute for 3 to 4 minutes. Add 2 cup of water and pressure for 1 or 2 whistles. If you want to thicken the gravy, cook further for 5 to 8mins in open pan. 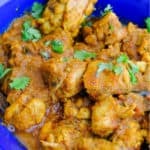 Chettinad chicken chops is ready! Sprinkle some chopped coriender leaves on top. 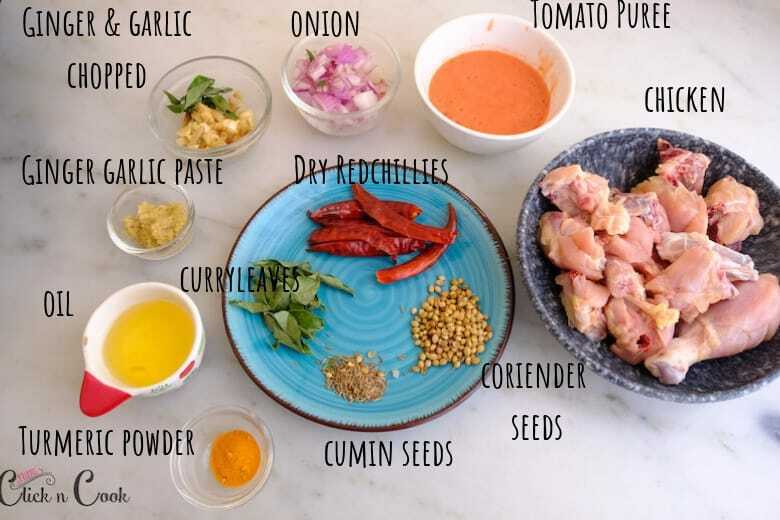 Learn to make the Simple, humble, delicious chicken chops recipe, all from the Chettinad cuisine! The layers of the flavour are simply outstanding! 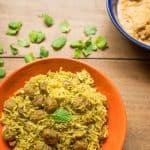 The secret of this recipe lies on the freshly ground curry powder which makes it ultimately finger-licking! Roast and grind all the ingredients given under "Roast and Grind". 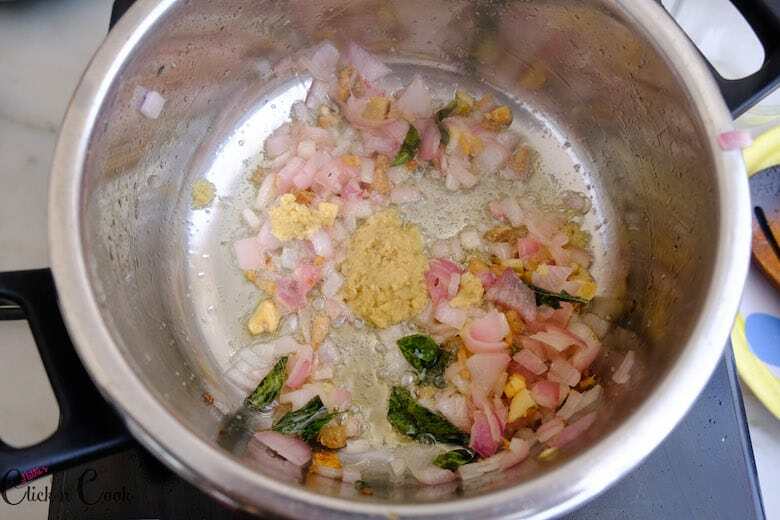 Heat up the oil in the pressure cooker, add chopped ginger, garlic,curry leaves,onions, ginger garlic paste saute them until the raw smell leaves off. 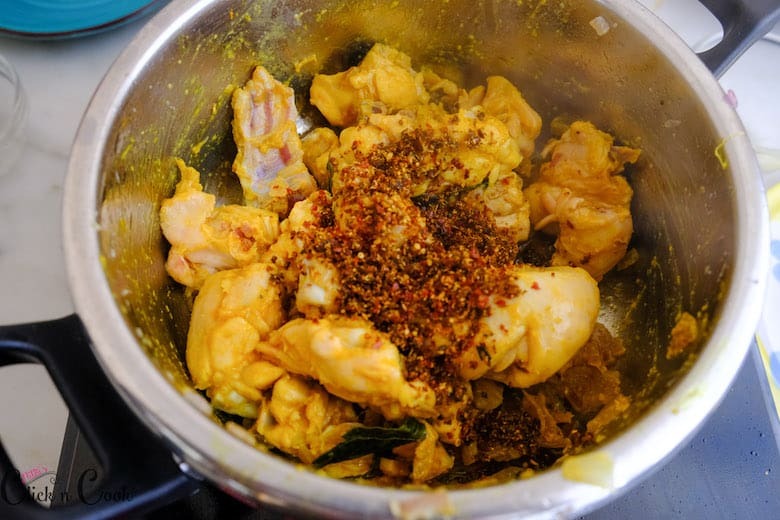 Add chicken, turmeric, and freshly grinded powder and saute them in the oil until the chicken and masala are coated well..
Add tomatoes puree, cook them for 2 minutes..
Add 1 to 1 1/2 cups of water, salt and pressure cook for 2 whistles. If u want to thicken the gravy, cook open for 5 mins in high flame. Your Chicken chops is ready to be served!! 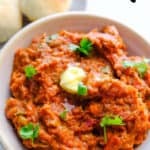 Serve hot with rice or roti!! 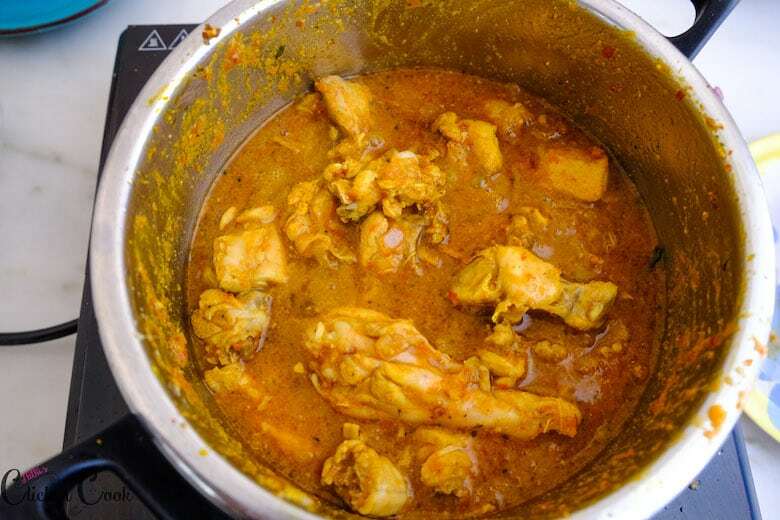 Gingelly oil: To get the most authentic taste of chicken chops recipe should be cooked in gingelly oil. 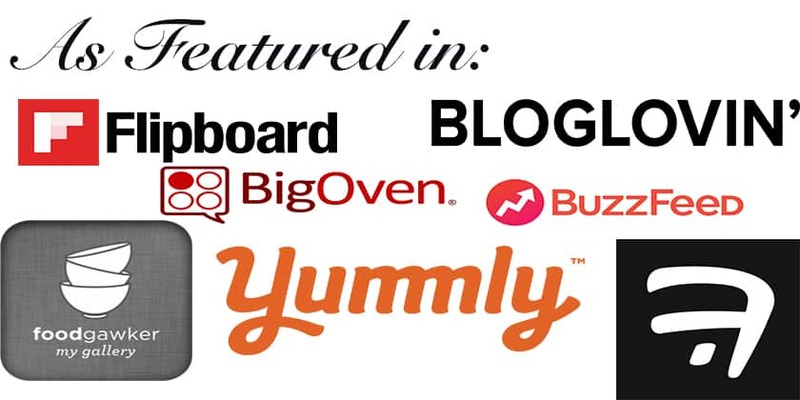 Gingerly oil gives you the most flavorful gravy and distinct taste... So make sure you get quality gingerly oil. 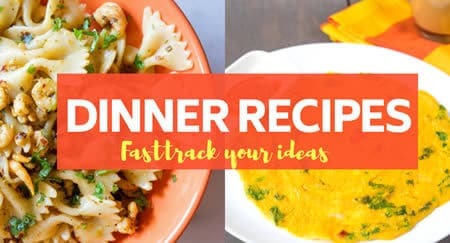 Update Notes: This post was originally posted in 2014, but was rewritten and republished with new photos and step by step instructions and tips in March of 2019. 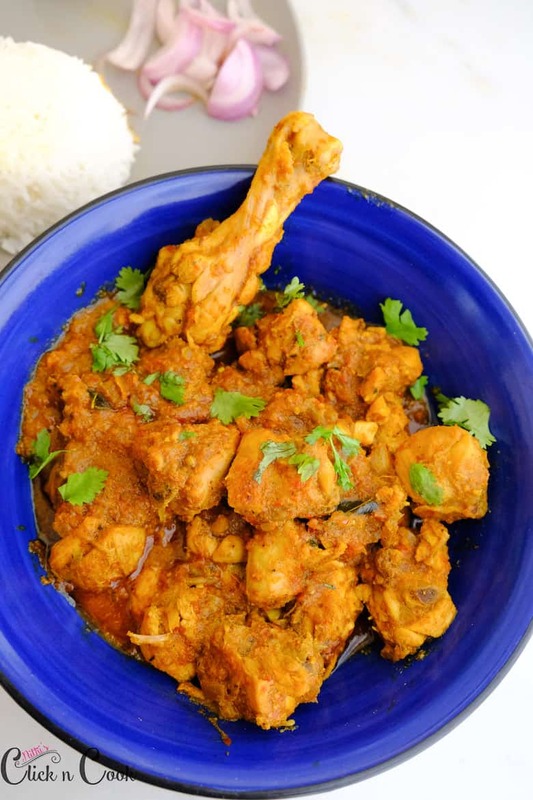 Very yummy chicken curry liked it. Thank you! Ramanababu. Yeah! 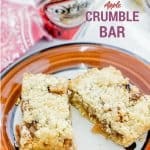 It’s easy and kids will definitely love this recipe. Thank you Dipankar. I’m glad you liked it.